*Before revealing the last Mystery Snapshot, I feel obliged to mention the earthquake that hit Haiti yesterday evening. While in the Dominican Republic a month ago, my friend and I hoped to cross the border into Haiti for a day trip to learn more about the country first-hand. We considered riding motorbikes to Port-au-Prince until we found out it was a 7+ hr ride (and I had only 3 full days on the island). We were also strongly discouraged by locals because of Haiti’s crime and poverty. Nevertheless, we encountered many Haitians looking for opportunities to work in the DR, where life is better. This isn’t news to anyone, but Haiti is a struggling nation that seriously needs help right now. This earthquake has devastated a country that was already in pieces. How to help: http://www.oxfamamerica.org and http://www.redcross.org. 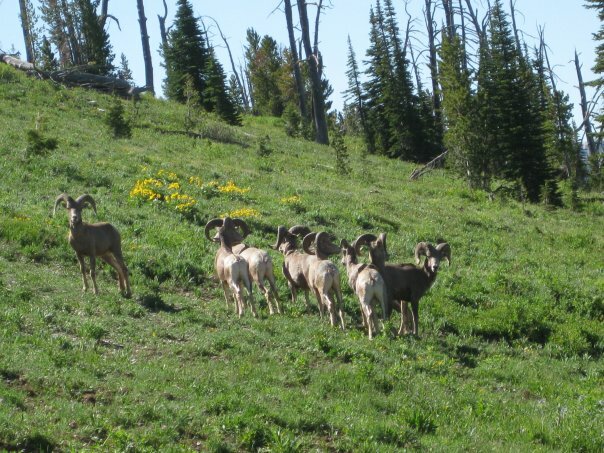 Yes, Sarah Z., last week’s mystery snapshot came from the beautiful montañas of Montana! 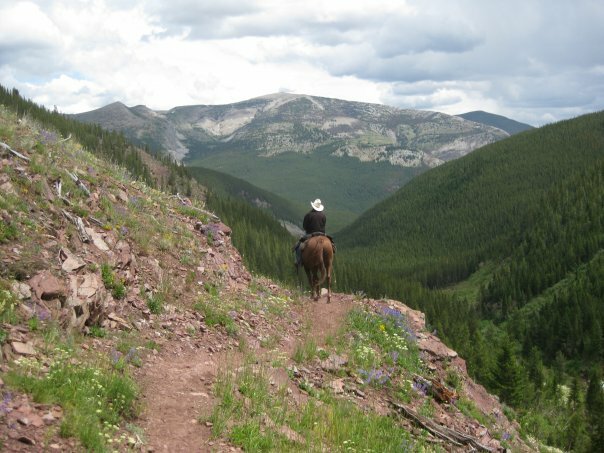 (I’m sure you’ve figured this out by now, but the word Montana comes from the Spanish word for mountain…Just a little tidbit.) Huck and ThatGuy, you were both REAL close! Everyone else, great guesses. 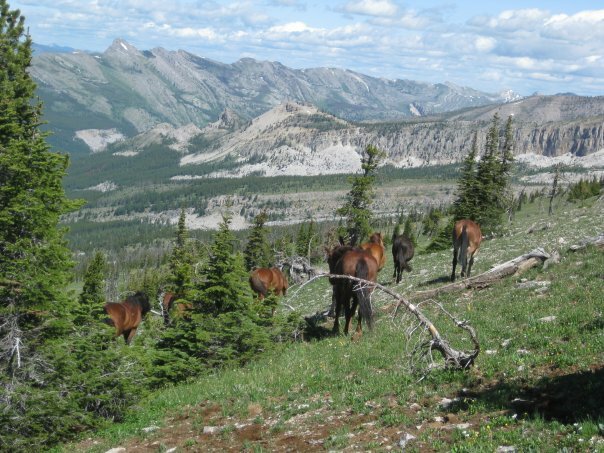 “The picture was taken this past summer (2009) while wrangling some of my family’s horses off of a mountain. 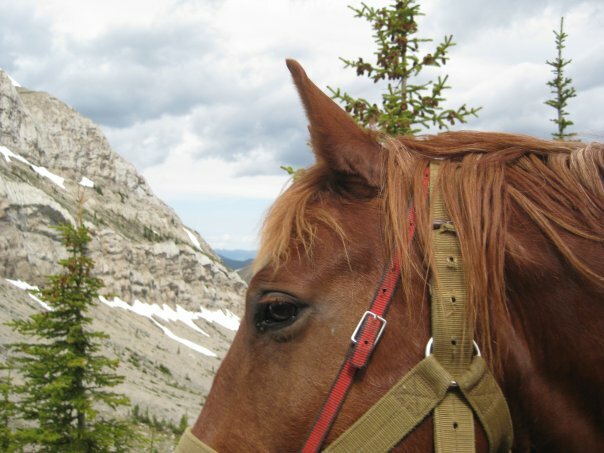 We use it to graze the horses from our camp in White River, in the Bob Marshall Wilderness in Montana. Every night we turn the horses loose so they can graze. 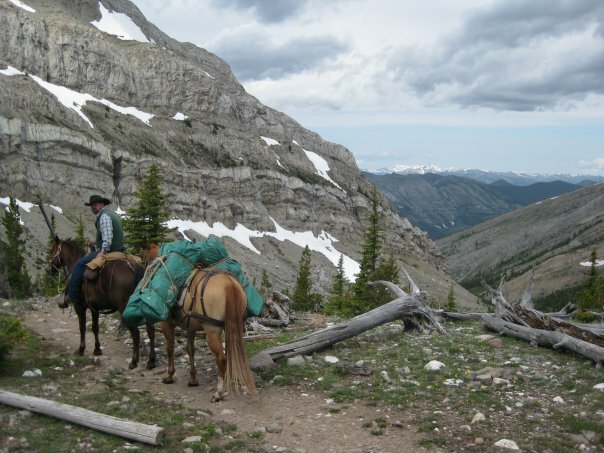 In the morning we get up early, ride up this mountain (Haystack Mountain) and herd them back to camp. 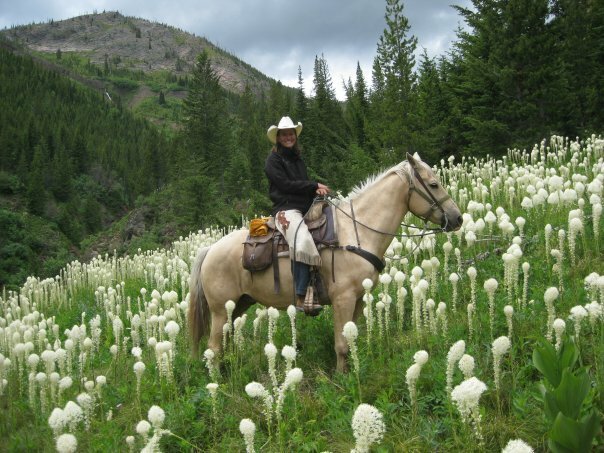 To learn more about how you can end up on a horse in the ridiculously beautiful mountains of Montana, or to learn more about the area and what you can do there, check out Schuyler’s family’s outfitting club, Mills Wilderness Adventures of Montana. * NOTE: All the photographs in this entry were taken by the wonderful Schuyler Dudley, my lightweight rowing buddy and favorite cowgirl from college. She’s a TRUE Montanan. Thank you Schuyscraper!! Your post reminded me why Montana is my favorite state. It’s full of so much natural beauty and peace. I took this next picture just south of the Big Sky Canyon Village. Beautiful shot, JBKing! I definitely see what you describe in Montana. MUST…GO…TO…MONTANA! Thanks for sharing. 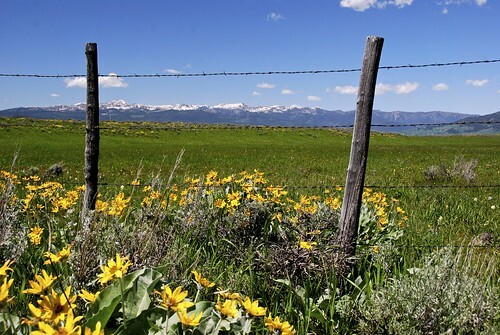 Montana is one of my favorite states- I love it! If you go, you have to see Glacier National Park, and try to hit Lolo National Park while you’re in that area- it’s beautiful. My youngest brother, Todd (the big guy with the big laugh), went to University of Montana and my visits there were always a blast.